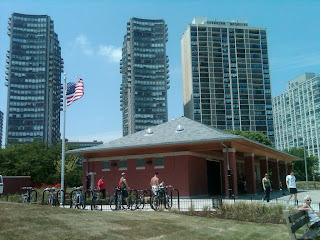 Daley to dedicate Edgewater park improvements Reviewed by Edgeville Buzz on July 23, 2010 . Mayor Daley will be spending this Saturday morning, July 24, in our neighborhood when he dedicates two new Park District facilities. At 10:45 he will dedicate the newly-expanded Bromann Playlot at Broadway and Balmoral. 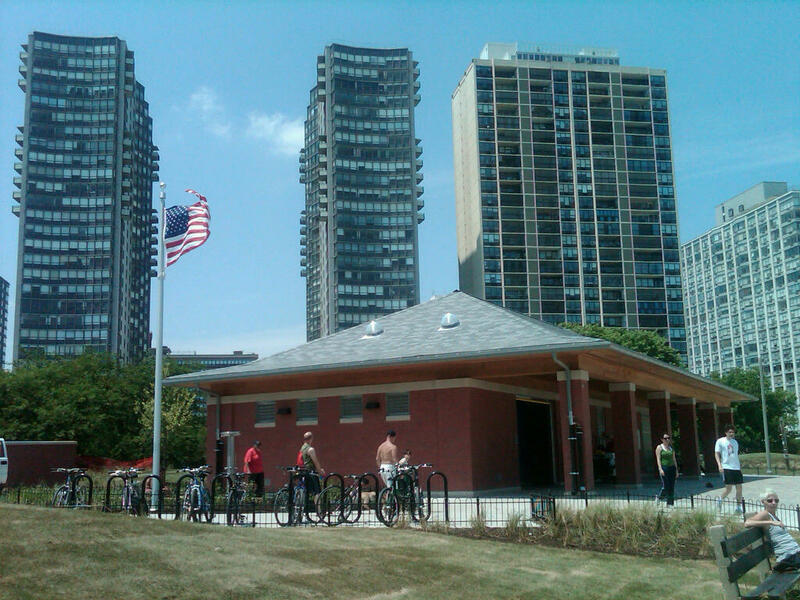 Then, at 11:30 a.m., he’ll dedicate the new beach house at Osterman Beach, Lake Shore Drive at Hollywood. Alderman Mary Ann Smith, Park District Superintendent Tim Mitchell and the residents who worked so hard on planning the facilities will also be participating in the event. The entire community is invited to attend. The two projects were paid for with a combination of aldermanic discretionary and Park District funds. The total cost was in excess of $2.5 million.